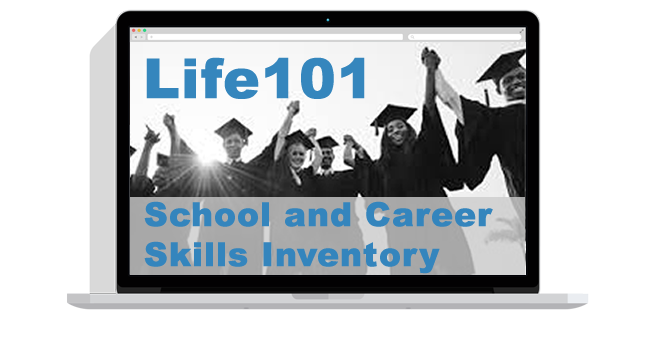 Extensive research, development, and testing led to the creation of this statistically valid and reliable tool for the diagnosis of study skills. 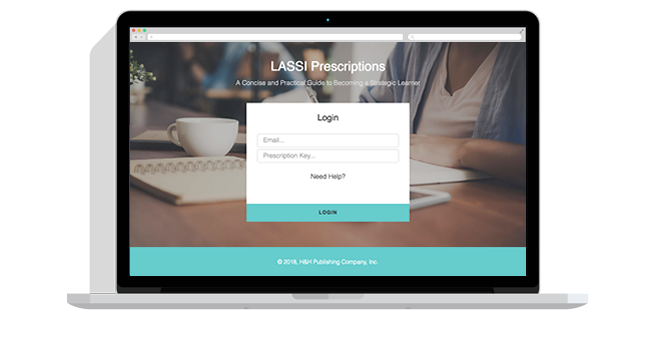 The LASSI is a 10-scale, 60-item assessment of student’s awareness about and use of learning and study strategies related to skill, will and self-regulation components of strategic learning. The focus is on both covert and overt thoughts, behaviors, attitudes and beliefs that relate to successful learning and that can be altered through educational interventions. The 2nd Edition of LASSI is still available. An evaluation tool to assess the degree of success of intervention programs or courses. The LASSI is easily administered and scores and their interpretations are automatically generated. The LASSI was developed at the University of Texas at Austin by Claire Ellen Weinstein, Ph.D., David R. Palmer, Ph.D., and Taylor W. Acee, Ph.D. The LASSI scales related to the skill component of strategic learning are: Information Processing, Selecting Main Ideas and Test Strategies. These scales examine student’s learning strategies, skills and thought processes related to identifying, acquiring and constructing meaning for important new information, ideas and procedures, and how they prepare for and demonstrate their new knowledge on tests or other evaluative procedures. The LASSI Scales related to the will component of strategic learning are: Attitude, Motivation and Anxiety. These scales measure students’s receptivity to learning new information, their attitudes and interest in college, their diligence, self-discipline, and willingness to exert the effort necessary to successfully complete academic requirements, and the degree to which they worry about their academic performance. There is a $4.50 Account Set-Up/Update Fee per order.